Our Resident DJ TeeOh continues to provide the people with more great music for the world to dance to with the release of his newest Mixtape on Audiomack.com. When DJ TeeOh isn't traveling the world spinning at top clubs everywhere or hosting DJ Battles, he always finds time to show everyone some love by releasing these free mixtapes and exclusive remixes of your favorite songs. 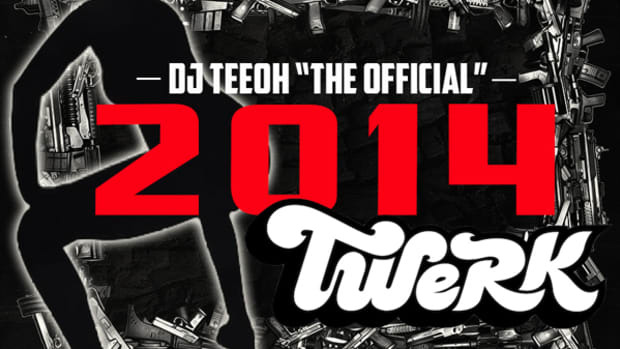 This week TeeOh released the mixtape called the 'Twurk King 2014' Mixtape which consists of many tracks for the ladies to Twerk to! 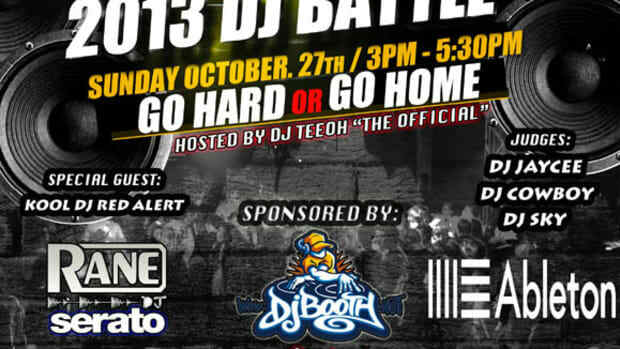 Our very own Resident DJ Kutmaster TeeOh out of ATL is hosting the annual Spin-Off 2013 DJ Battle this Sunday October 27th at the Marietta, Georgia Guitar Center retail store. Special Guest Kool DJ Red Alert will be on-site along with the three judges of the competition DJ Jaycee, DJ Cowboy, and DJ Sky. There aren't any open slots for the competition but there will be 10% DJ Equipment discounts to all attendees. DJ TeeOh is one of DJbooth.net's Resident DJ's who travels the World and gets on the decks any chance he gets. He's also very active in the DJ scene by creating remixes and mixtapes every chance he gets. He's been extremely busy lately and he's posted a quick blog entry for the average DJ to see what it's like to actually DJ for a living. Check out the DJ TeeOh's "DJ Lifestyle" Blog Entry #1 after the jump. DJbooth.net is continuing with the Resident DJ program where we will now feature new work, experiences, and mixtapes from different active industry DJ's around the World. The next DJ to join the team is DJ TeeOh or DJ Turmoil out of ATL. 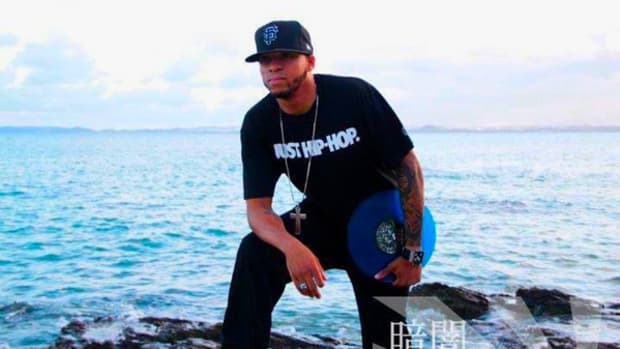 DJ TeeOh is a true performing DJ who travels around the World to DJ events and also actively shoots videos and creates fresh new remixes with some of his free time. 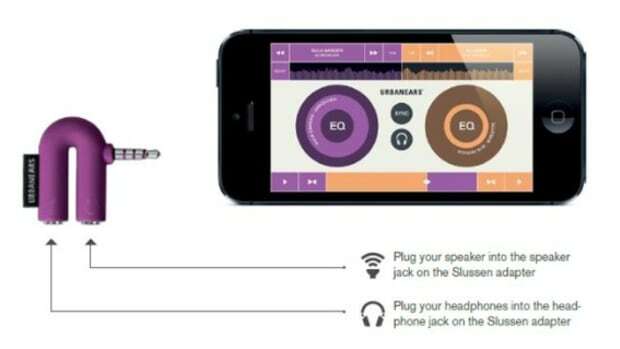 When he's not performing, DJ TeeOh is always writing DJ Gear reviews and finding excellent internet DJ stories and Jems to share with the masses. More on DJ TeeOh after the jump.